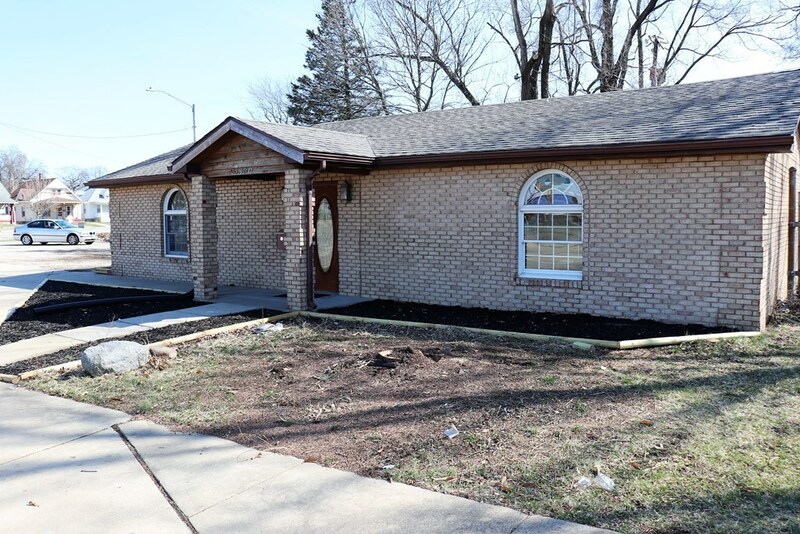 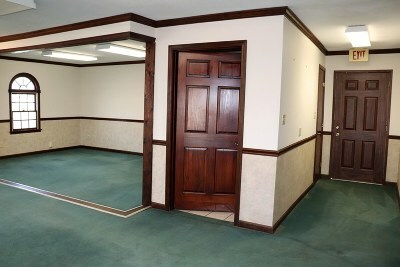 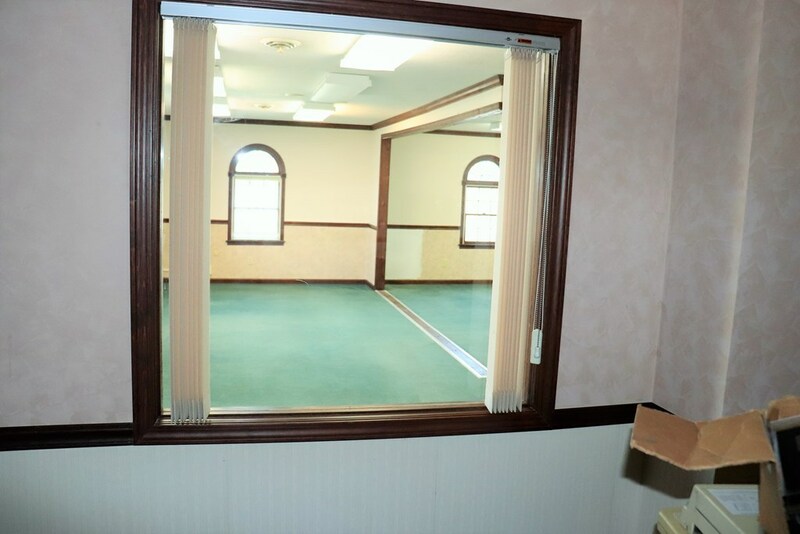 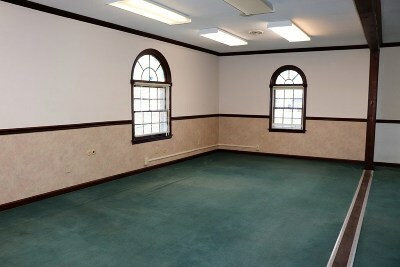 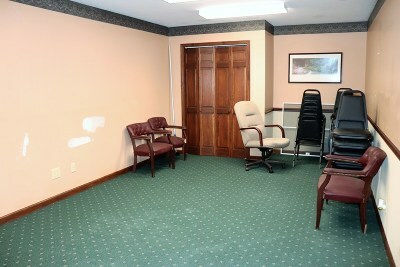 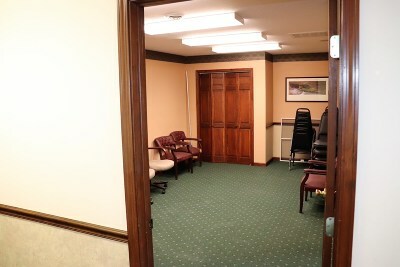 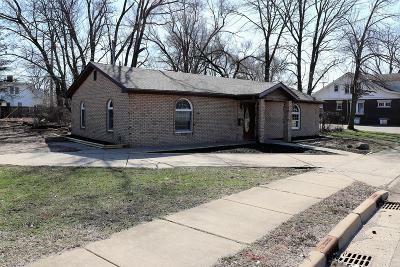 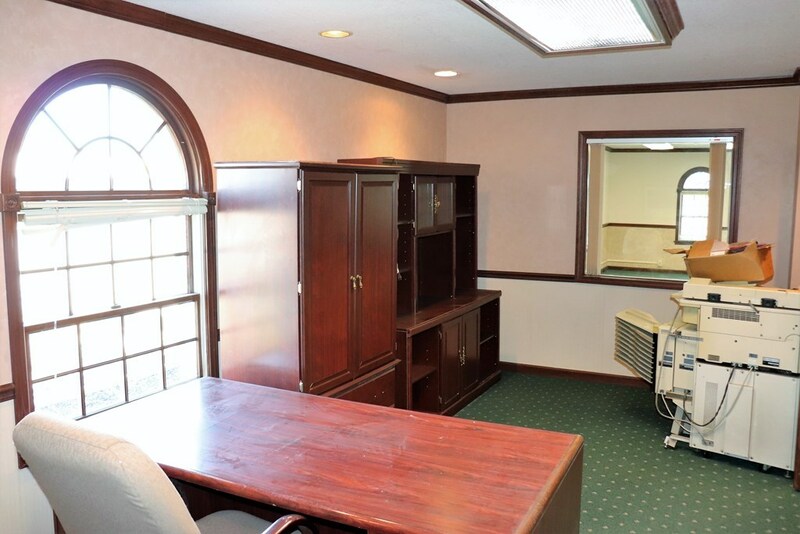 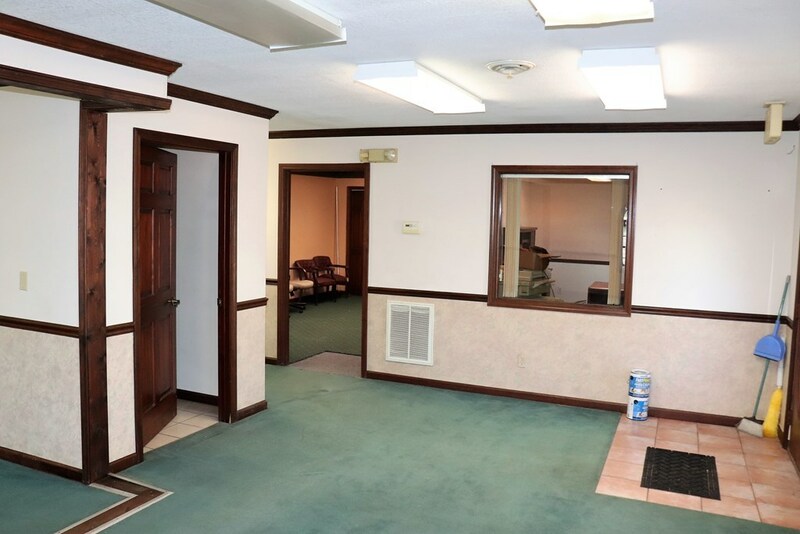 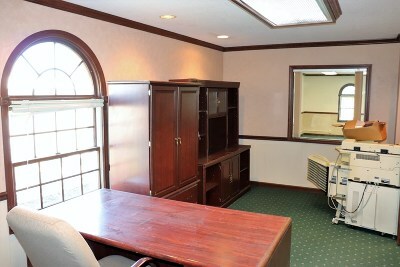 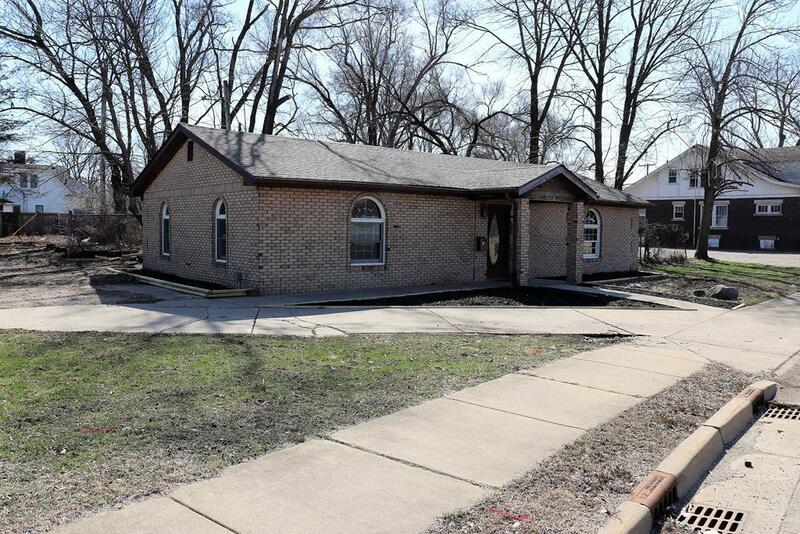 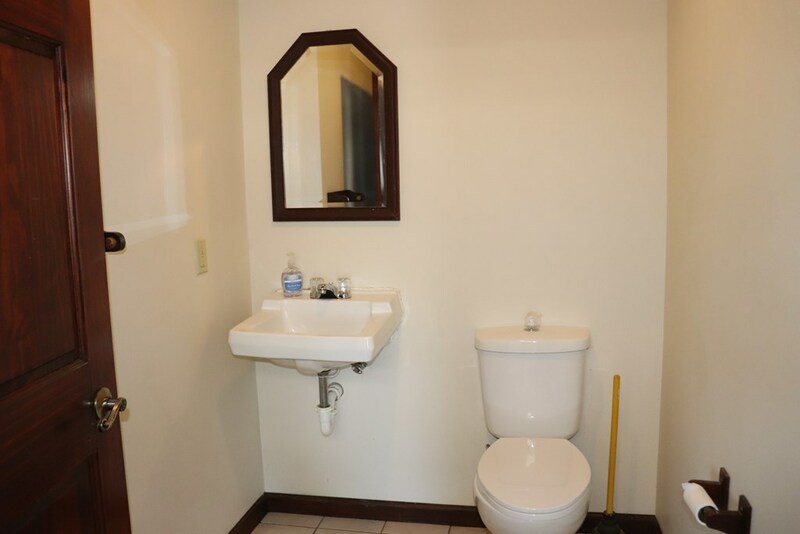 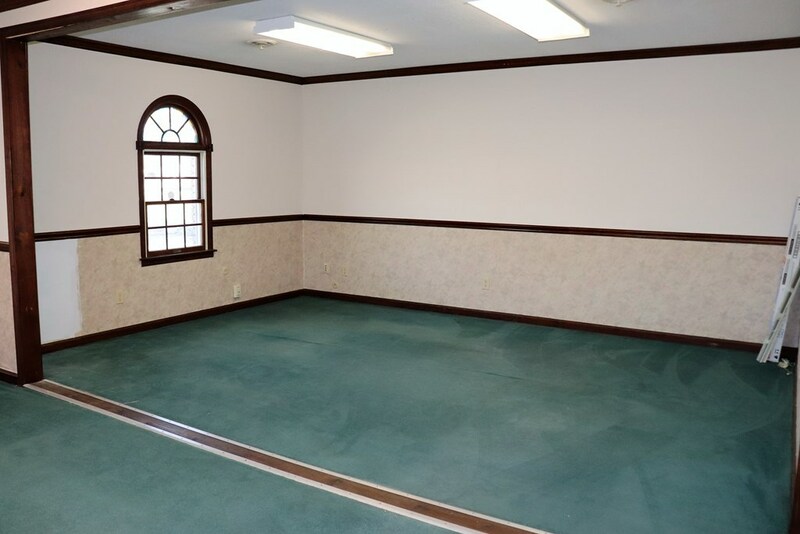 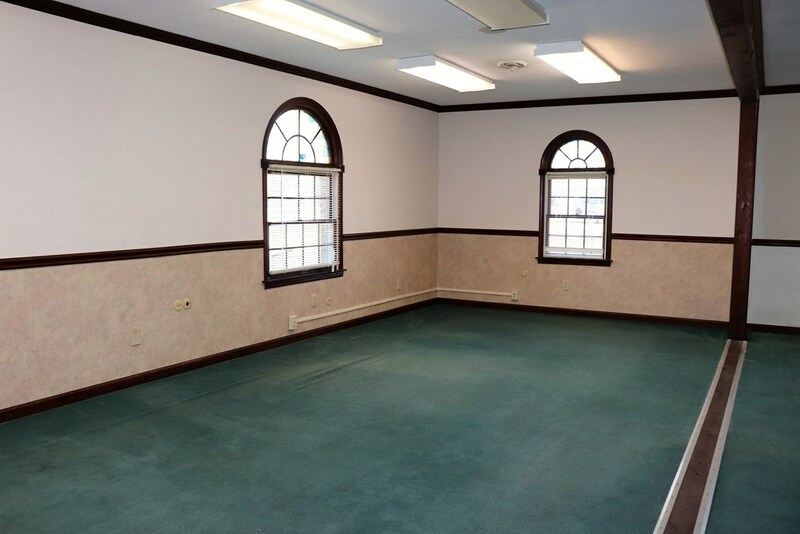 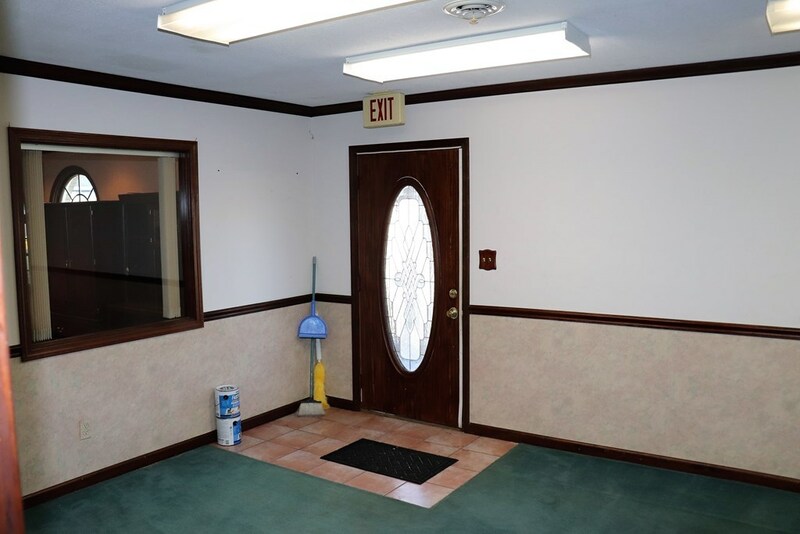 Start your own business or if you need office space with great visibility this property could be yours, located on the corner of Main and Griffin this building is set up with offices, conference room, and open entry with plenty of desk space for your business. This is an all brick building built in 1998 with parking for up to 8 vehicles and includes a new roof in 2019 and there is a large sign pilon for signage. 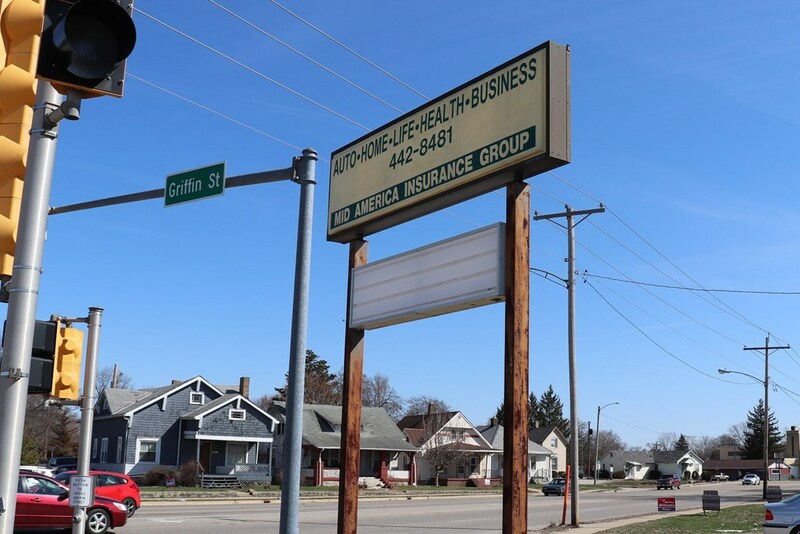 Great location near I-74 offering many possibilities with the interior layout, and the furniture is all included, if your looking for a high visibility business location or just need a good building for your offices look no further you found it for a great price.